We don’t get to handle Alexandrite that often, but when we do it is always exciting as we love to look at its amazing ability to change colour. Alexandrite is green or bluish-green in daylight whereas it reflects colours of red, purple or raspberry in incandescent or artificial light. Alexandrite was first discovered in Russia and was named after the Russian Tsar, Alexander II. 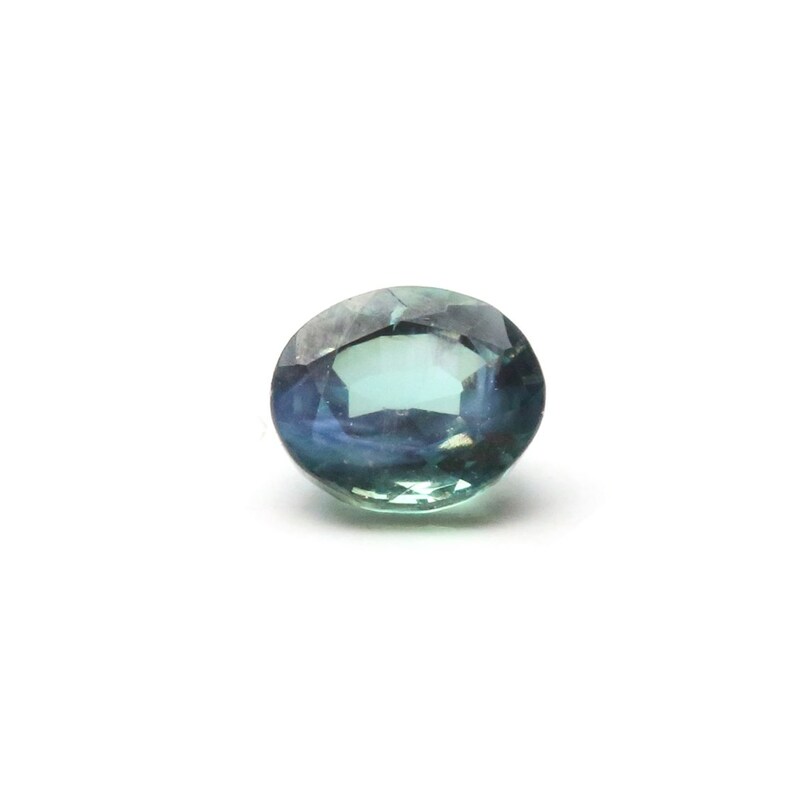 Alexandrite has since become available from mines from Brazil, Sri Lanka and India among other countries. 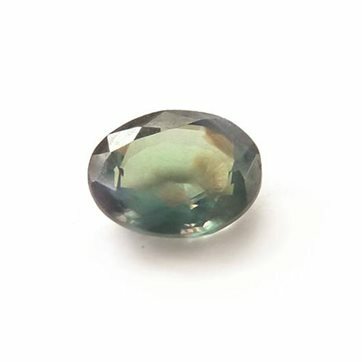 Alexandrite is rare due to its chemical composition – it is a Chrysoberyl but differs in that is contains iron, titanium and also chromium which is the element which accounts for its colour change. 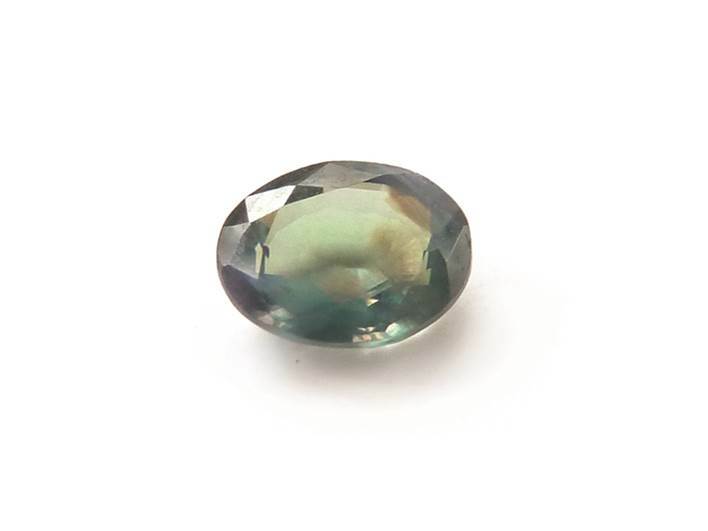 Fine quality Alexandrite which is relatively rare has a green to bluish-green colour in daylight changing to a red to purplish-red colour in incandescent light. Less-desirable stones may have daylight colours of yellowish-green and incandescent colours of brownish red. 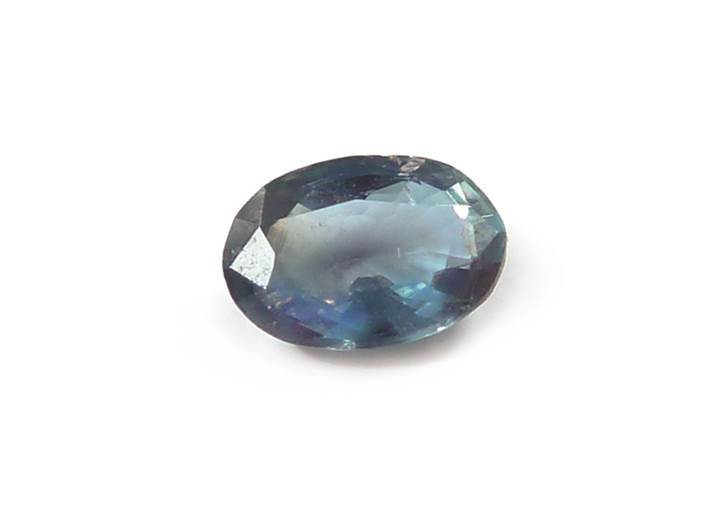 Alexandrite has a hardness of 8.5 making it a stone that can be worn regularly. Other characteristics associated with it are the ability to strengthen the wearer’s intuition and aid creativity. 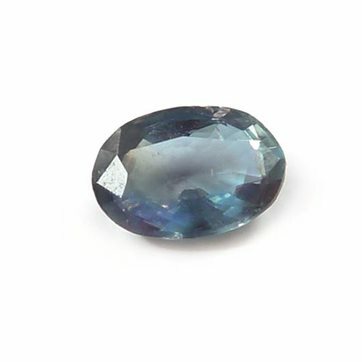 To see our current stocks of Alexandrite click here.